Hundreds, if not thousands, of compounds derived primarily from plants have formed the basis of traditional medical practices worldwide for many years; the most well-known being the Chinese and Ayurvedic traditional medicine. Many of these compounds have neuroprotective properties. These neuroprotective properties provide the basis for the GlaucoCetin formula. When combined with a potent dosage of anti-inflammatory and antioxidant ingredients, GlaucoCetin provides a unique way to preserve the optic nerve cells through supporting and protecting the underlying mitochondrial function. 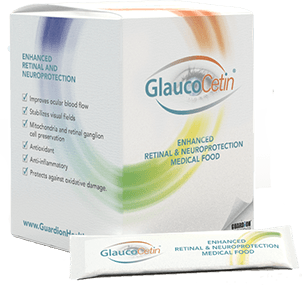 Specific ingredient in GlaucoCetin have been studied for more than 20 years in glaucoma patients. Its precursor formula, GlaucoHealth, has been proven, in a double-blind IRB study, to reverse mitochondrial dysfunction of optic nerve cells in glaucoma patients. It has been used successfully clinically since 2016. To ensure the inclusion of the highest quantity of ingredients and maximum absorption, GlaucoCetin is provided in a powder form. When using the auto-ship option, the powder will arrive, in the first order, with a convenient hand-held mini-blender. The blender makes it easy to mix the powder into any liquid, including water, so that GlaucoCetin is evenly distributed. Powder forms of Medical Foods, when evenly mixed with liquid, can deliver important and highly active ingredients into the body very quickly. 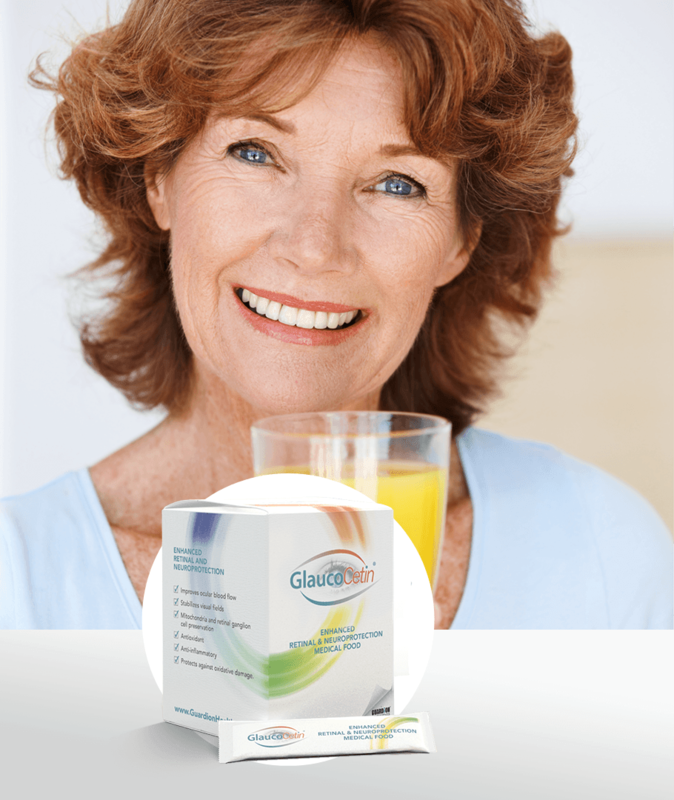 *The Precursor to GlaucoCetin, Glaucohealth™, and all related formulas created by Dr Robert Ritch were acquired by Guardion Health Sciences in the second quarter of 2018 and subsequently renamed GlaucoCetin. 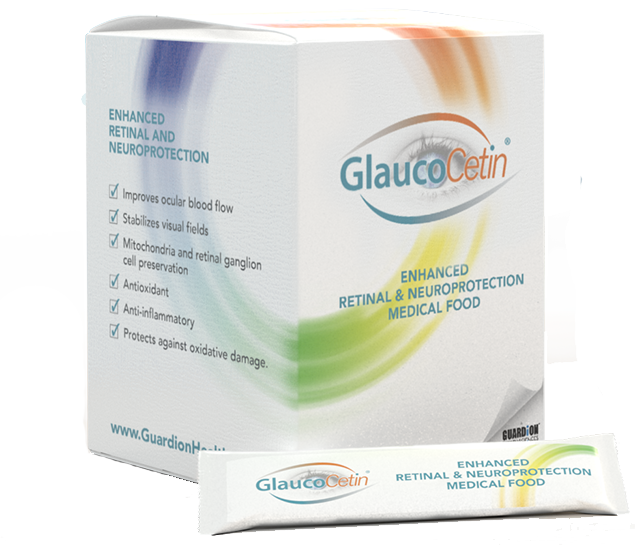 GlaucoCetin is the first vision-specific Medical Food designed to support and protect the mitochondrial function of optic nerve cells in glaucoma patients. 28 Day Supply: Comes in Powder Form. When using auto-ship, the first order includes a hand-held mini-blender. 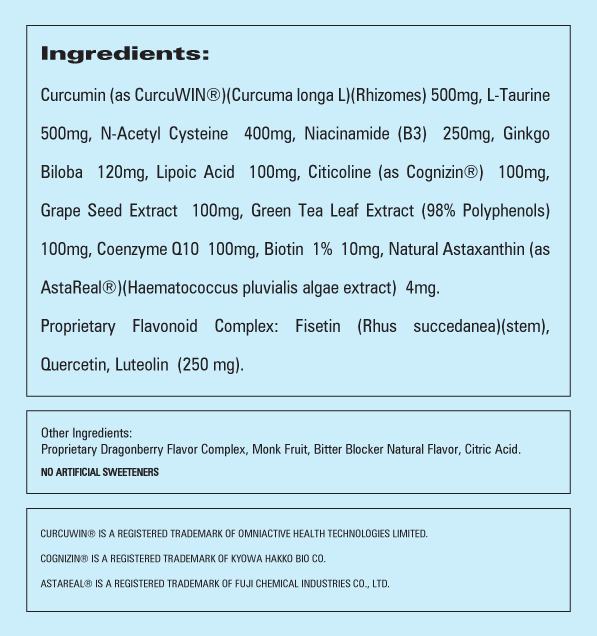 GlaucoCetin® is a Medical Food. In order to process your order, you will need a DAC (Doctor Authorization Code) number from your healthcare provider. If you do not have a DAC number, please call us at (800) 873-5141 Dial 1 so that we may assist you.